Have you heard about Minesh Parbat? Thirty six year old Indian origin UK citizen recently got a seven year jail term because he crashed his car in a fence at 1.40 am on March 9th last year. The accident resulted in death of his then girlfriend ( a mother of two) due to head injuries. The judge added in his note that entire blame of the incident was on Minesh himself because his drunken driving caused the crash. There was also mention in the verdict of her kids and how they will miss her whispering, soothing voice and that the accident denied them the love of a mother. Now what is so special about this case? The accident took place because Lisa and Minesh were involved in a sexual act behind the wheels while the car was running at almost 80 miles/hour. If this were to happen in India imagine the aftermath that would be resulted. Minesh would no longer be the toast of prime time news channel. Lisa and her two kids would be “cheered” and “jeered” everyday at nine. 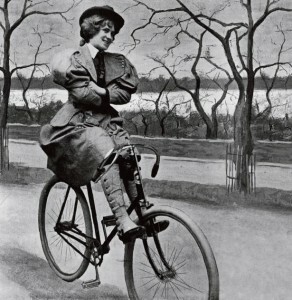 Her ‘immoral’ behavior would be the subject of discussions in various office spaces and subtle sofa corners. Her kids would be painted in pity yes, but not because they lost their mother- no not at all. But for the fact that they had someone like her in their lives in first place. Sensationalism of news is a global phenomenon we agree but this crazy regressive characterization of women in news is a highly localised Indian flavor it seems. 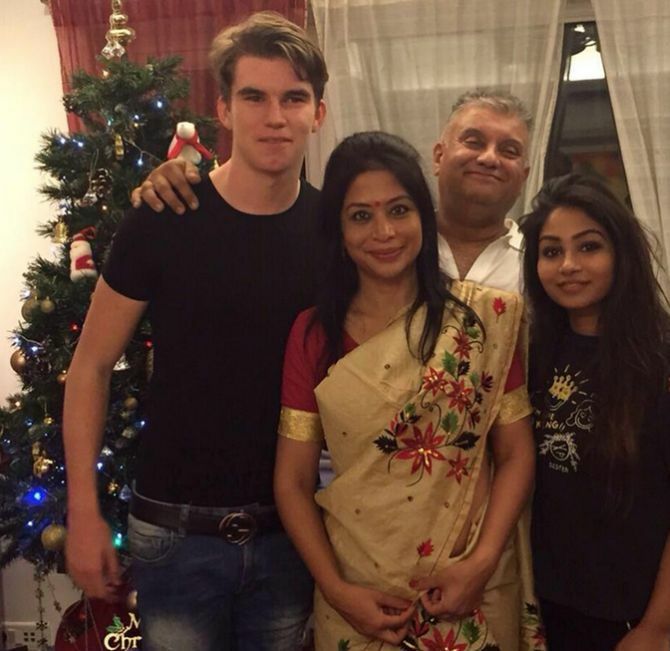 Indrani was a parent who allegedly killed her daughter with the help of certain accomplices. The charge sheet against her (in my opinion) is pretty much that. But if courtrooms of our house parties and office water cooler corners are to be believed then this was probably the least of the crimes she committed in her life. Marrying twice and having kids out of wedlock obviously accounts as top. Being ambitious a very close second. And because she is beautiful and successful she has to be a horrible person. Obviously. A lot has been said and written about the case in terms of opinion, information, blah and blah. If you were a reader from another universe who saw the media coverage as it is, how would you perceive the society we live in today? Finding it difficult to put words to your thoughts? Let me help you then. 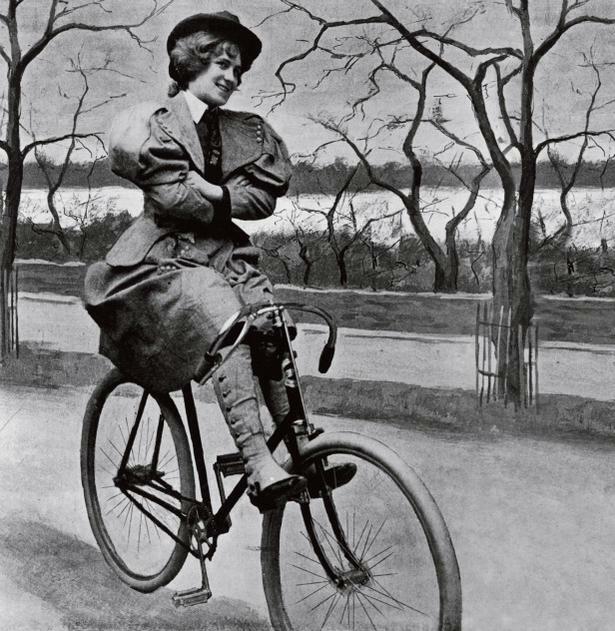 Long back I read an article called A List of Don’ts for Women on Bicycles Circa 1895 It is a very fun article that makes you see how “weird” perceptions were back then about gender on the whole. I agree to your views. With great power comes great responsibility and our media is exploiting its power by feeding trash in our throats. And alas! what can you say about such society..
Media reflects what we want to see and hear..
Well, we always knew what kind of nonsense our media represents…I think this trial by media and by us in our cocoons needs to stop…But will it? Not at all because it involves a woman and a woman who ‘didn’t’ toe the line that Indian society approves of…Whether she committed the murder or not is a different story altogether and comes later…And it doesn’r concern us as well..
What should concern is how we are going crazy over what facts in this case. It really saddens me some time. Wonder how it is going to change? It will change only when we stop following the pattern.